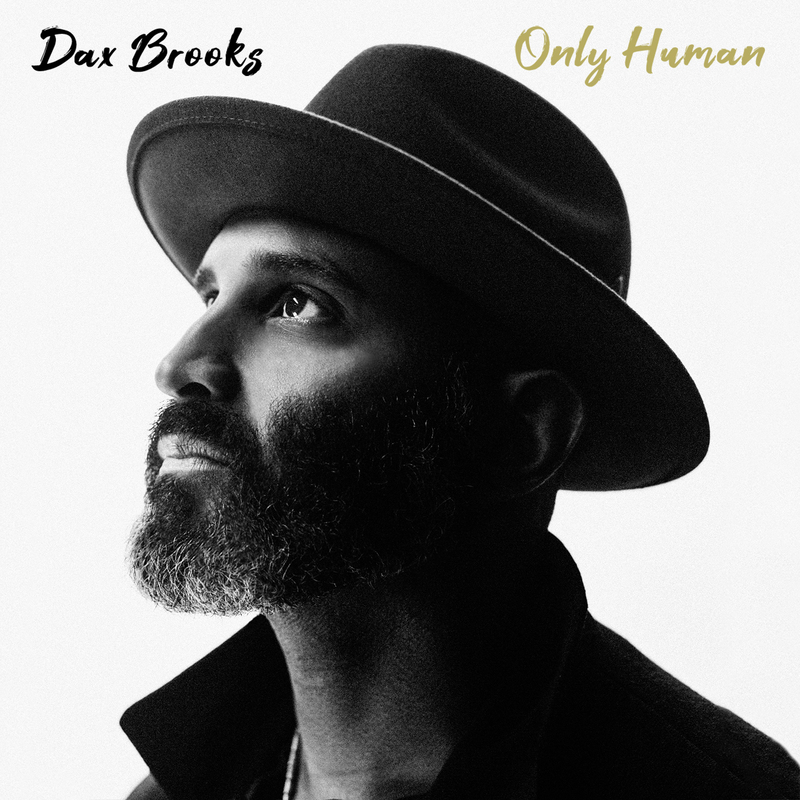 Soul singer Dax Brooks premieres the music video for “Only Human” on Thrive Global. “Only Human” is about the frailties of life: heartache, backbreaking work, conflict, loneliness, and unmet expectations. Brooks directed the video, focusing on the revealing faces of regular people in New York, as they, like the Biblical Job, find themselves writhing in the grasp of circumstances and emotions they can’t command. Up until now, Brooks has devoted his artistic talent to films, directing, editing, and producing television shows, movies, and videos. With his motion picture talent in such high demand, Brooks never found time to showcase his musical gifts. “Only Human” opens on a low-slung soul melody exuding oozing bluesy textures. The rhythm, composed of austere percussion and a fat bass line, imbues the tune with measured beseeching throbs, mirroring the emotional burden of the song. Flowing on compassionate undulating tones, the music dispenses warm affection and empathy for the human condition. Brooks’ voice, cap-a-pie with cashmere surfaces, is sublimely gorgeous and evocative, rife with lingering timbres and rich, clear falsetto tones. It’s a voice saturated with scrumptious soul aromas and velvety washes of plush colors. The man can sing! The lyrics, exquisitely tender and pregnant with urgent intensity, project the welter of emotions surrounding human desires coming face-to-face with the acceptance of imperfection. The video, shot in black and white, depicts the tragic pavanne to which we all step. Humans are not flawless, but flesh; they strive for excellence, but fall short. In life, much passes away and is lost irrevocably, like last year’s flowers. Yet there is a mysterious splendor to be found in living and yearning. “Only Human” is ineffably beautiful, full of elegant, eloquent sheens of color, and the delicious tonal bouquet of the voice of Dax Brooks.